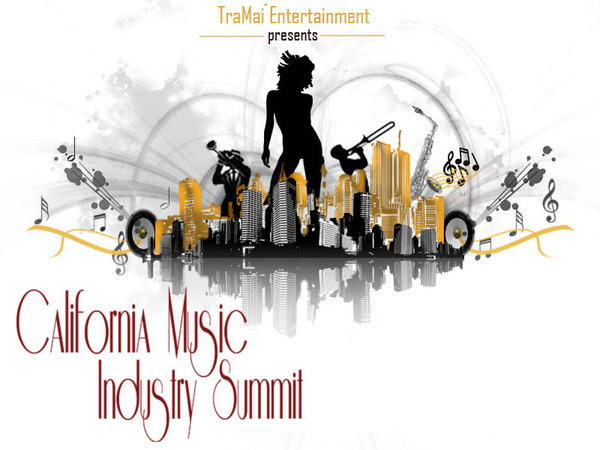 The California Music Industry Summit’s (CMIS) Demo Listening Sessions offer a unique opportunity for registrants, as well as Showcasing Artists, to get individualized feedback from music professionals. These leading industry experts listen to demos as a apart of their job duties. Producers, A&R representatives, venue buyers,publicists, managers, and countless other music professionals will all sit-in on various sessions. Not every submission will be assessed during these sessions. However, the knowledge and lessons shared can assist anyone with their presentation and visibility. These sessions are available on both days of the C.M.I.S. conference weekend. While not every session will assess every submitted band, you will undoubtedly learn something about how to present your music just by attending. 1. Fifteen minutes before the start of each session, a C.M.I.S. representative will be at the doorway of designated room with the official Demo Box. Registrants may place one copy of a CD in the box. Registrants are encouraged to note and makr the preferred track number on the cover of the disc. Please make them as neat and as legible as possible. The panel members on each demo listening will select discs at random. There is absolutely no guarantee that all submissions will be reviewed. Panel members will listen to as much of the track as they deem necessary to form their feedback. 2. Our panel members are carefully selected due to their regular consumption and analysis of demo tapes as a part of their profession. The responses of the panel members are genuine, first take reactions. They provide their opinions both for the artists and for the rest of the registrants on the panel. Their opinions reflect the range of reactions that these professionals have, and are intended to be constructive and productive. Please treat the panel members with respect. It is at the discretion of the panel member entirely whether or not to engage in dialogue or interact directly with the artist during the session. 3. All registrants can attend as many demo listening sessions as they like. We encourage registrants to check out the other conference sessions, workshops, and discussions as well. If you’ve attended multiple demo sessions and had your material reviewed, we ask that you allow other registrants the access which you’ve already experienced. Similarly, we ask that you respect your fellow registrants and not monopolize the members’ time with multiple questions and absorbing the entire process.